In landscape design, choosing annuals and perennials depends on the characteristics of the property, climate, soil composition, the personal style of the homeowner, and the homeowner’s level of commitment to gardening. Because plants set the mood and communicate the style of a property’s design, choosing the right combination of plants will determine the long-term success of a landscape design. When designing a landscape, we select plants for their suitability for the environment, for their individual characteristics, and for their compatibility with each other. We evaluate the aesthetic and practical qualities of plants when working to bring a homeowner’s front and backyard landscape design ideas to life. 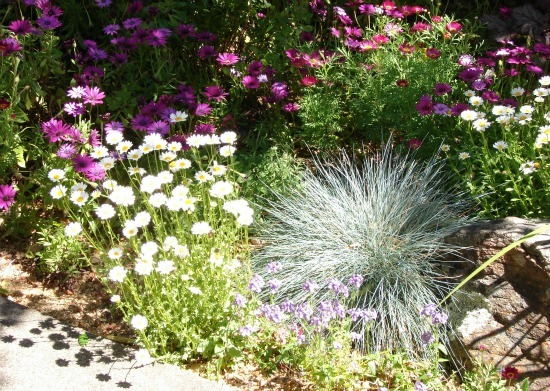 Although the planting of annuals and biennials can be time consuming and labor intensive, their displays can be changed yearly, which makes gardening very flexible. 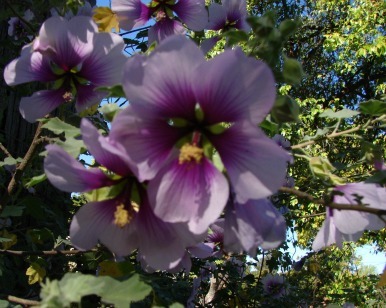 These plants tend to flower over long periods of time, but have short life spans. Annuals will flower, set seed, and then die within the span of a single year. For inexperienced gardeners, annuals are easy to grow, don’t require deep soil, and produce nearly instant gratification. They also are available in ample variety. 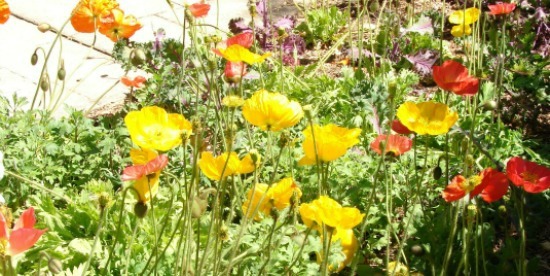 In fact, it is a not uncommon for gardeners to use annuals as a quick solution for filling vacant spaces in flowerbeds. 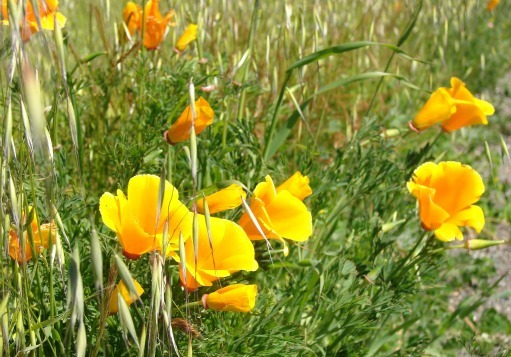 Biennials are similar to annuals. They will germinate and produce foliage one year and then complete their life the following year. Unlike annuals and biennials, perennial plants live for more than two years and will comeback each season without need of replacement. These plants do not possess woody stems, but instead produce soft herbaceous growth that dies back each year. The roots of biennials live for many years and produce yearly cycles of stems, leaves flowers and seeds. Generally, they are easy to tend, and will start blooming within their second year.